In an editorial in the party mouthpiece Saamana, the Sena said that the PM has suddenly started to give interviews through emails and did not speak to journalists face to face. 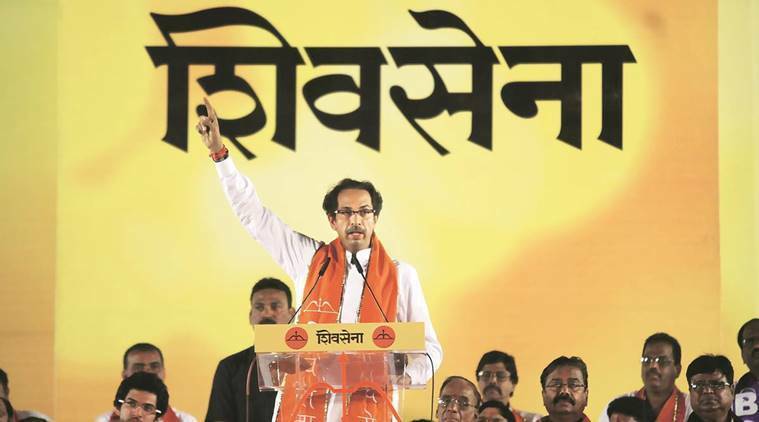 The Shiv Sena on Monday termed Prime Minister Narendra Modi’s written interviews as a kind of “propaganda” that used to happen in China and Russia during the Communist regime. “The journalists sent the questions to the PM’s office and written answers were provided… that were published as PM’s interview. In other words, it is campaigning or propaganda. It used to happen in China and Russia during the Communist regime. It is a kind of one-way communication,” it said. “Several questions could have been asked on any fake statements. The journalists should have that much freedom. The current Prime Minister seems to have ended the tradition and given the answers he deemed fit and interviews have been published…,” it added. The Sena further said that the PM has claimed that 70 lakh new jobs have been added in one year, of which 45 lakh were created between September 2017 and April 2018. The editorial alleged that around 500 factories in Aurangabad and Chakan were attacked in the recent Maratha agitation and around 25,000 people have lost their jobs due to government’s inaction.